I've decided to break in the car just before hitting 1000km. Break in as in driving highway speeds with varying RPMs between 800rpm to 3000rpm. That was the plan, which didn't really went so well. You see, the funny thing that I forgot to consider is that its a Saturday afternoon here in the Philippines. Saturday afternoon is synonymous to hellish traffic. To think that I'm also using a manual transmission so just imagine how tired my feet were after the trip. 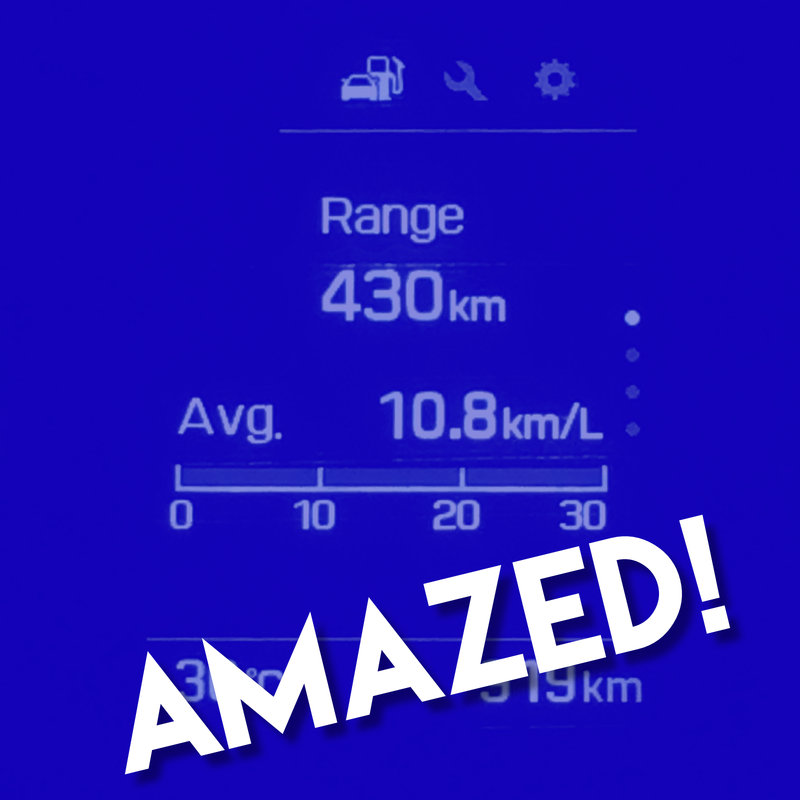 The dashboard says I have a rating of 10.8 km/L . That's great in my standard considering that the best mileage I have achieved from my 2004 Ford Escape 2.0 AT is 9.8km/L pure highway driving. which is really not bad consider how traffic it was. Imagine we left at around 2:30pm and arrived at Los Banos, Laguna around 7pm. 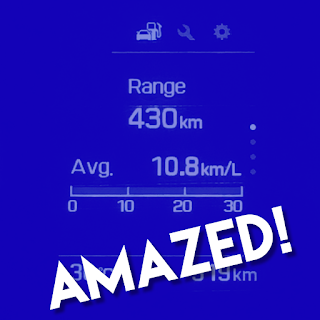 See my next article to learn how I did on pure highway driving. The traffic is heavy and in some cases, is on complete stand still. Starting from Pasig all the way to Alabang (SLEX), we are crawling at 10-20kms/h. Beyond that, we were able to do highway speeds. 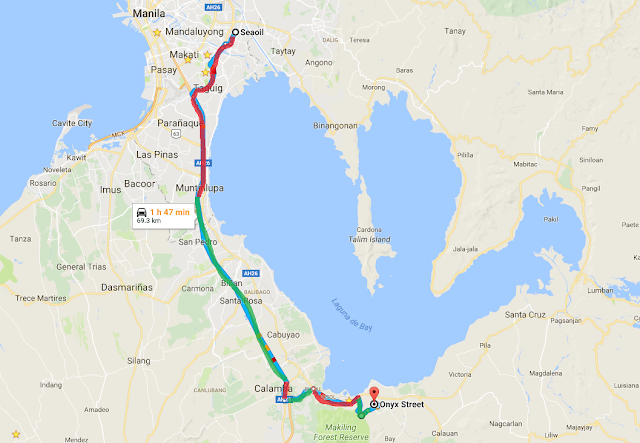 Heavy traffic is encountered again from Bucal, Laguna up to Los Banos area. The post How fuel efficient is 2017 Hyundai Tucson GL 2.0 manual is updated based on the data I got from this test.